It’s spring once again at Prairie Ridge! The strange weather over the past winter has resulted in some strange things happening on the grounds this spring, but there is a lot of new activity to see next time you visit. … to red. Each seed has the potential to become a new tree if it finds the right conditions. 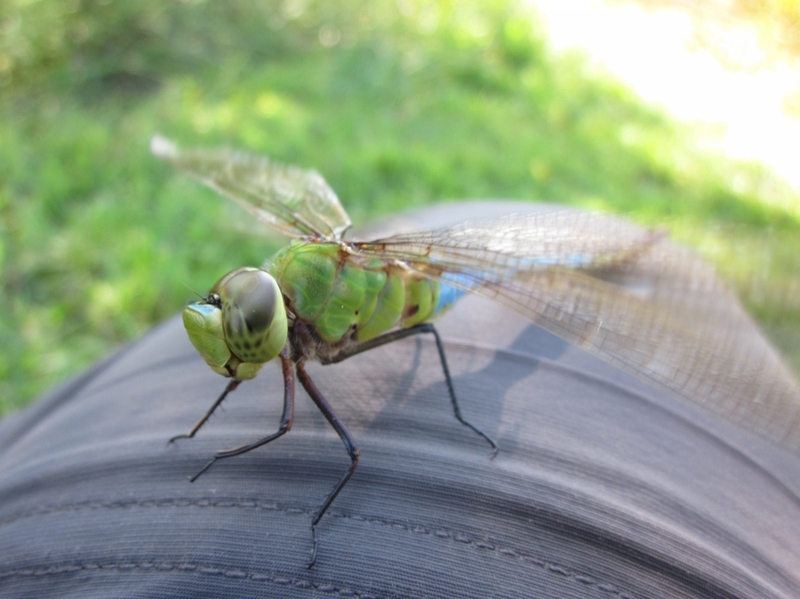 The timing of the Darner appearance suggests that the individuals we’ve been seeing are migratory individuals who are currently traveling through North Carolina on their way further north. The Dragonfly Swarm Project has been reporting migratory activity south of us, so we will likely continue to see migratory Green Darners in the area for a while before the local Darners emerge from the pond later this spring. We have been hearing frogs again at Prairie Ridge! The Northern Cricket Frogs have been active in the temporary pools scattered across the grounds, calling loudly for mates. We’ve spotted some massive tadpoles in the pond, so we’re likely to start hearing Bullfrogs and Green Frogs calling soon too! 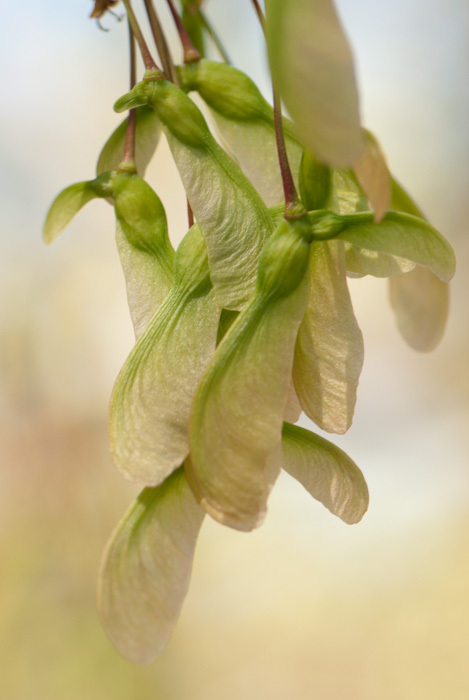 These gorgeous flowers are an important nectar source for a lot of our earliest bees. Some of the bees active on the grounds now, such as the Eastern Carpenter Bees, are too big to fit inside the flowers. 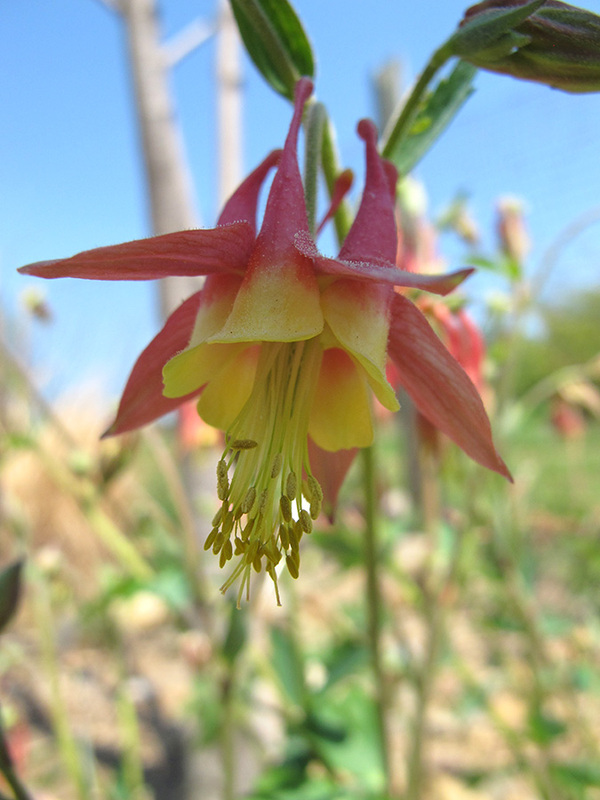 Several large bees are known to “nectar rob” Columbines, chewing a hole into the base of the flower and taking the nectar from the outside rather than crawling inside. Bees that nectar rob provide minimal pollination to the plants, reaping all of the rewards with little of the work. 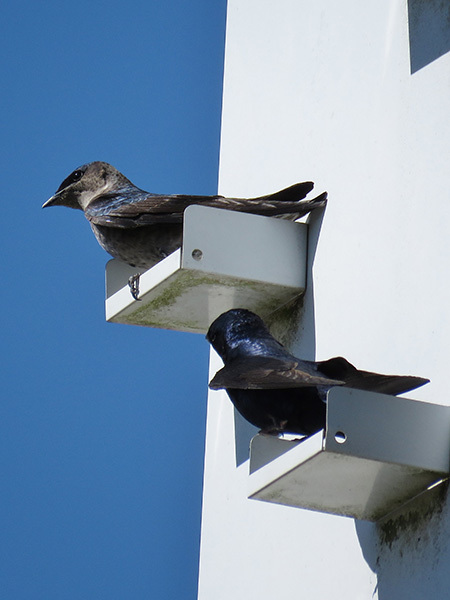 And finally, the Purple Martins are back! The Martins were first spotted on the grounds on March 10 and we are seeing more and more individuals flying in each week. Soon, we’ll have our usual vibrant summer colony of Martins flying around the prairie, swooping over the pond, and calling out with their distinctive chirps. Spring is a great time to visit Prairie Ridge! There is always something interesting to see and something new happening. Things change so fast you could see something different everyday. Make a trip out to Prairie Ridge and see what YOU can see this spring! What Time is it in Nature is a weekly feature highlighting the current plants, animals, and other wildlife at the Museum’s public outdoor facility, Prairie Ridge Ecostation. Find out more about the natural happenings at Prairie Ridge at our What Time is it in Nature Archive! from → Prairie Ridge, What Time is it in Nature?